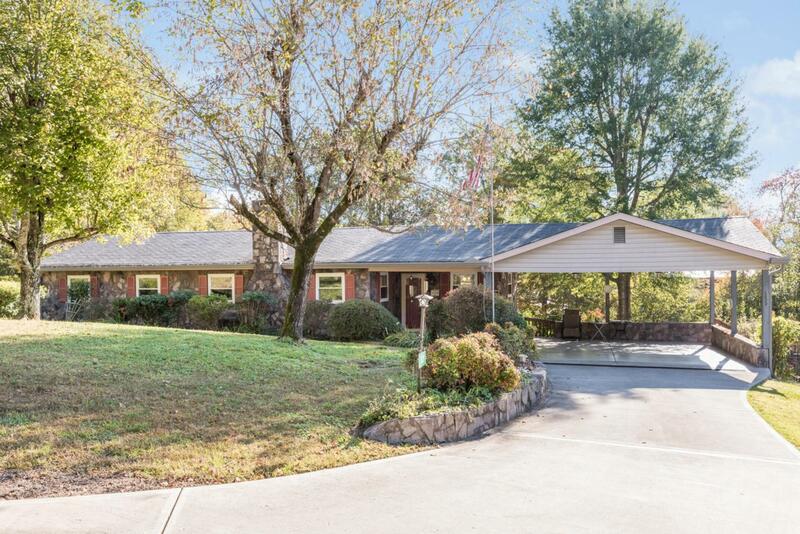 Lakefront home situated on THREE lots totally over an acre! Tranquil setting enhances this immaculate one-owner home. Separate detached garage with attached carport, perfect for workshop, boat storage or extra cars. Summer days will be spent around the 18 x 36 salt water pool and patio area or on screen porch overlooking waterfront and private dock. Home is nicely updated with newer kitchen and floors. © 2019 Chattanooga Association of REALTORS®. INFORMATION DEEMED RELIABLE BUT NOT GUARANTEED. The site does not contain all listings available through the MLS. Keller Williams Realty does not display the entire MLS of Chattanooga, Inc. database on this website. The listings of some real estate brokerage firms have been excluded. IDX information is provided exclusively for consumers' personal, non-commercial use and may not be used for any purpose other than to identify prospective properties consumers may be interested in purchasing. Data is deemed reliable but is not guaranteed accurate by the MLS or Keller Williams Realty. This site was last updated on 2019-04-24T07:08:41.667.